Climbing Ropes – From gym classes to the military , rope climbing exercises have long been a measure of an athlete’s upper body strength and endurance. 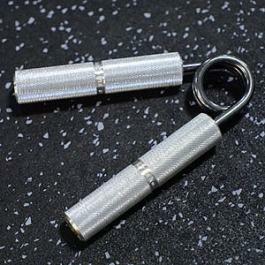 Perfect for developing strong grip and powerful pulling strength. 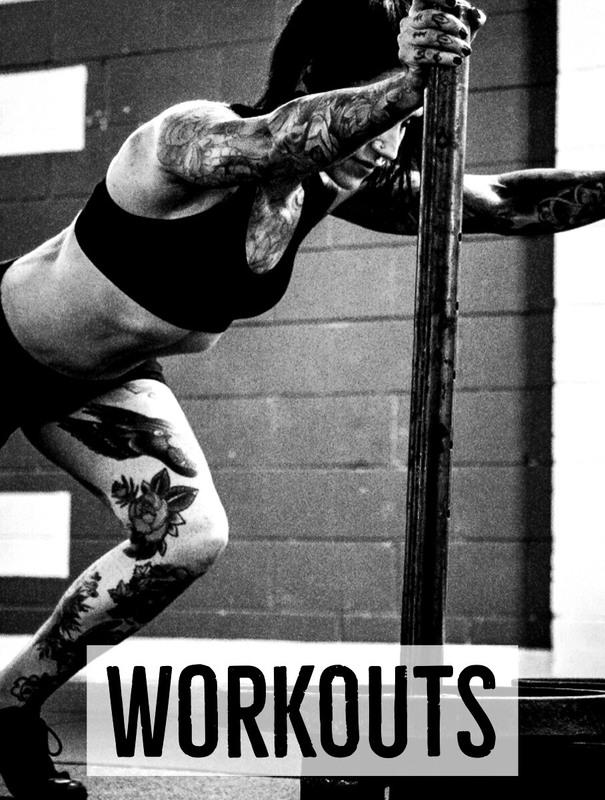 Fat Gripz – Thick bar training with Fat Gripz immediately targets your body’s weak links – increasing muscle activation and giving you more strength. Fat Gripz fit virtually all barbells, dumbbells, chin-up bars and cable attachments in seconds – making the bar more than twice as thick. 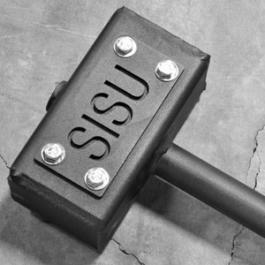 SISU War Hammer – The Hammer’s weight reaches 28 lbs. when fully loaded with lead shot. 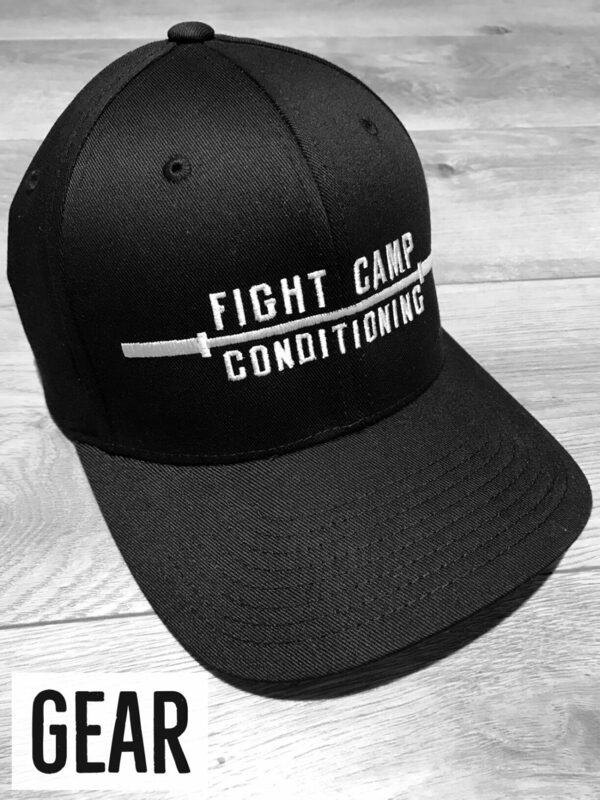 It can survive training, no matter the conditions. And the pipe length offers more leverage than a traditional sledgehammer so that you can exert maximal force, no matter the target. 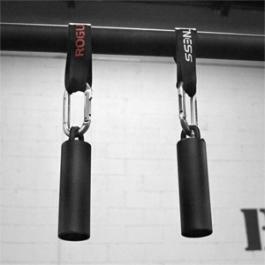 Rogue Cannonball Grips – With Rogue Cannonballs, an easy-on/never-off strap system allows for a wide range of functional grip training exercises. You can use them for pull-ups or attach them to a barbell, kettle bell, or dumbbell to enhance grip strength across nearly any part of your regimen. Captains of Crush Grippers – CoC’s were used by the strength fiends and strongmen of old. The difference between a weak and a strong grip is the difference in reps, seconds, kilos, and speed. Nearly every measure of performance is affected by your ability to lock on, hold on, and maintain your strength. Rogue 12″ Pull-up Globe – How often do you train with odd objects? Sandbags and atlas stones are widely used now a days for ground to shoulder training, here is one that adds difficulty to training the pull up. 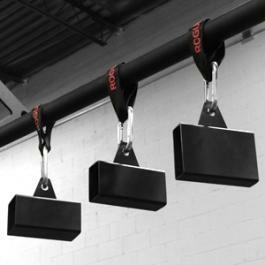 Rogue Pinch Blocks – Use these for weighted carries, pull-ups or any other grip moves. 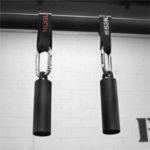 The strap can attach to any kettlebell, barbell or pull-up bar. Loading Pin – The Loading Pin attaches to a variety of “grip”handles and allows for quick and easy addition of weight. 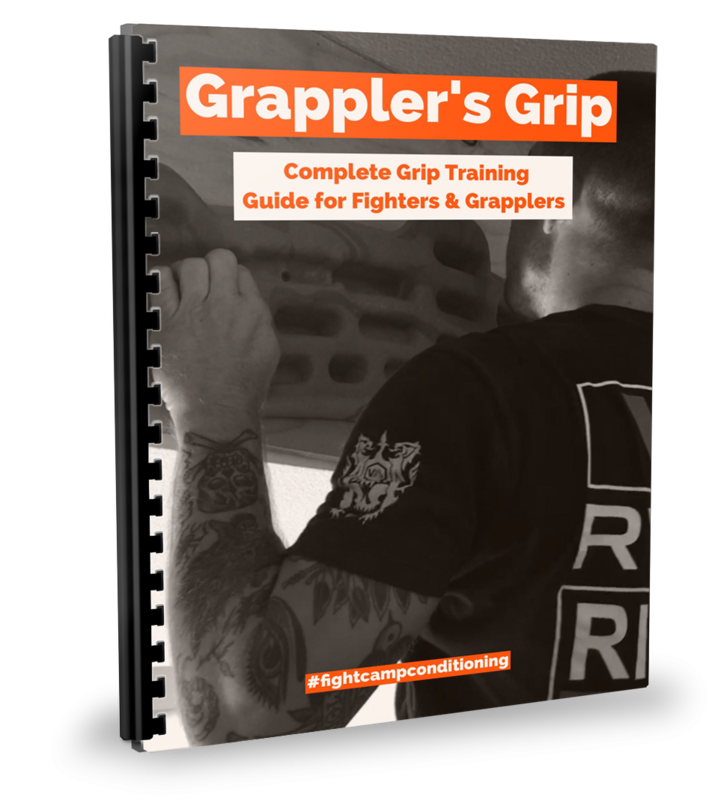 Grandfather Clock Grip System – The are a new take on the classic towel grip pull-up, but better simulate grabbing an opponents wrist. Perfect for pull ups, rows, farmer walks and other grip work. Hub-Style Pinch Gripper – Here’s your way to build up your pinch grip in this tradition: hit 50 lb. and you’re doing great; hit 75 and beyond and we want to hear from you. Expand-Your-Hand Bands – If you’re interested in maximum grip strength and sparkling hand health, Expand-Your-Hand Bands are the fun, effective way to work your extensors, achieving the sort of muscle balance that will both boost your strength and prevent, reduce, or cure the sort of pains associated with arthritis, overuse, abuse, and carpal tunnel syndrome. 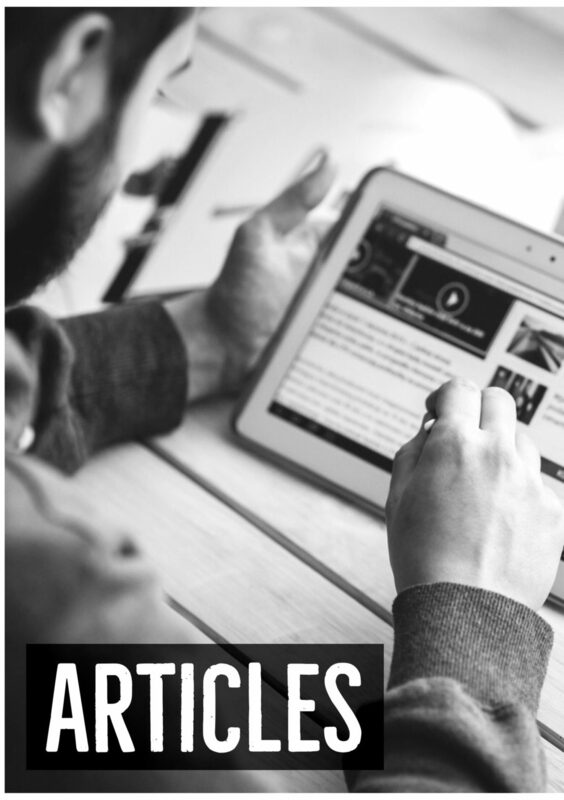 Twist Yo’ Wrist – If you want strong wrists in all directions, want a new way to pump up your forearms, and want to train your grip strength at the same time, latch onto the Twist Yo’ Wrist and give it a spin. 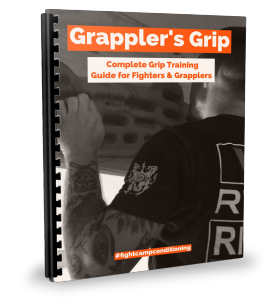 Farmer’s Handles – Tax your grip, upper back, lower body and increase your GPP all with one tool.